Our mission is to provide high quality dentistry to patients in and around Central Florida. We are committed to having clear communication with patients regarding treatment, finances, and education. Our objective is to fulfill our patients’ needs while maintaining the best standard of care. One thing that sets Celebration Dental Group apart is how our offices relate to one another. Although we have three offices, we operate as one practice with three locations. 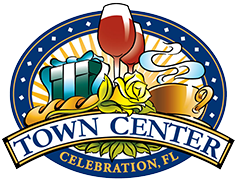 We have our Front Street office which is located in the center of Celebration’s downtown area, for this reason this location is also known as our Town Center office. This office was renovated to update the look as well as the technology to provide a superior quality of dental care. Our newest dental office is our Mallory Circle location. For many years we rented a space at the Celebration Health Hospital; our patient base has grown in such a way that we needed a bigger and better facility to continue our commitment of high quality dentistry. Not only have we expanded our operatory capacity, but we have updated our technology. This beautiful new facility is located off Highway 192 & Celebration Avenue. We also have a Universal location situated directly across from Universal Studios off of Vineland Road. Our Universal office is another beautiful facility that expands our patient base and provides our patients with more dental options. Celebration Dental Group proudly offers general dentistry for the entire family from 6 months of age and up. We have put together a comprehensive team of dental professionals to provide care for all of your dental needs including; general dentists, hygienists, periodontists, endodontists, pedodontists, and oral surgeons. Our goal is to manage the overall health of each and every one of our patients. 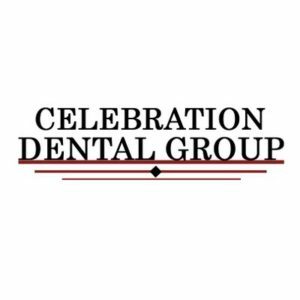 Contact us today to learn more about the many dental services that Celebration Dental Group can provide for you.